How to plan a holiday, including finding suitable accommodation and Smartraveller tips if you're going overseas. How to plan your holiday travel including information on driving holidays, long distance bus and rail and booking flights. 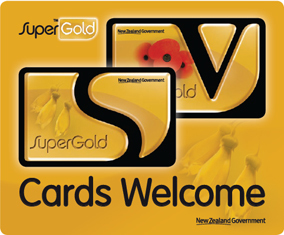 Queensland Seniors Card, Seniors Card +go and Seniors Business Discount Card holders can now receive discounts on goods and services from participating New Zealand businesses that are registered with the New Zealand SuperGold Card scheme.